At Smiths Locksmiths we provide our customers with a wide variety of Vehicle security products to ensure you are getting the best service possible. We realise that many commercial businesses are operated from their vans and therefore need a higher level of locking systems. 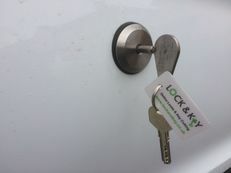 We provide a full mobile vehicle locks service for your convenience, so what ever your queries or needs please do not hesitate to contact us on 01865 389988. 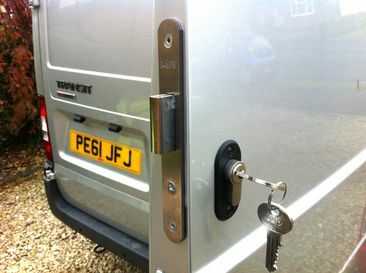 We provide a comprehensive range of Vehicle security options in and around the Oxfordshire area, specialising in a variety of Van Locks. By adding an extra locking point to your vehicle, you are installing a powerful deterrent to thieves, leaving you with the reassurance that your vehicle is safe left unattended.